Botox is manufactured from various forms of the botulinum toxin. This toxin is often associated with the dangerous microbe that causes food poisoning. Such an alliance with the harmful and potentially deadly bacterium might make you wonder if Botox is a safe anti-aging option. 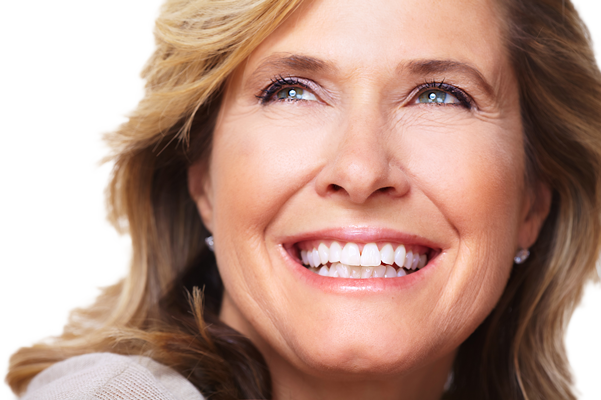 If the injections are administered by a licensed professional, then the answer is yes! The purified substance is exceptionally safe when used correctly by a trained professional. 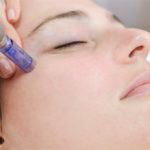 Nowadays, it is estimated that 11 million people use Botox as a wrinkle reducer or preventative. Botox was the first brand to use the refined and purified botulinum toxin as an anti-aging treatment. Two other leading FDA-approved brands are Dysport and Xeomin which are also used as a cosmetic aid. What Botox, Dysport, and Xeomin Do For Your Skin? Opens the eyes to create a more youthful appearance that is almost reminiscent of a mini brow mix. 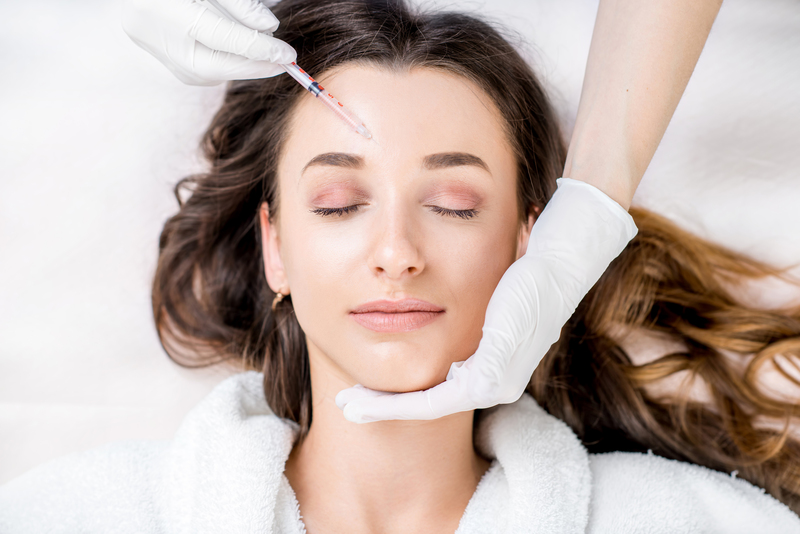 Nowadays, there are numerous advertisements and places offering botulinum toxin injections but if it seems like a bargain than consumers should beware. In many cases, the botulinum toxin being used may not be pure or could be mixed with harmful substances. Anyone who offers the injections should have a background in the medical field and be a medical physician or professional. Many patients are lured in by the offer of cheap Botox treatments. 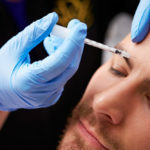 Even if the location where the injections are being administered looks clean, there is still no guarantee that the botulinum toxin is pure or that the person delivering the doses is a trained medical professional. It is imperative that Botox and similar products be administered by a skilled and knowledgeable physician. The injections must be placed in precise locations and a particular order to avoid unpleasant side effects. The administration of Botox can be dangerous if not administered properly. 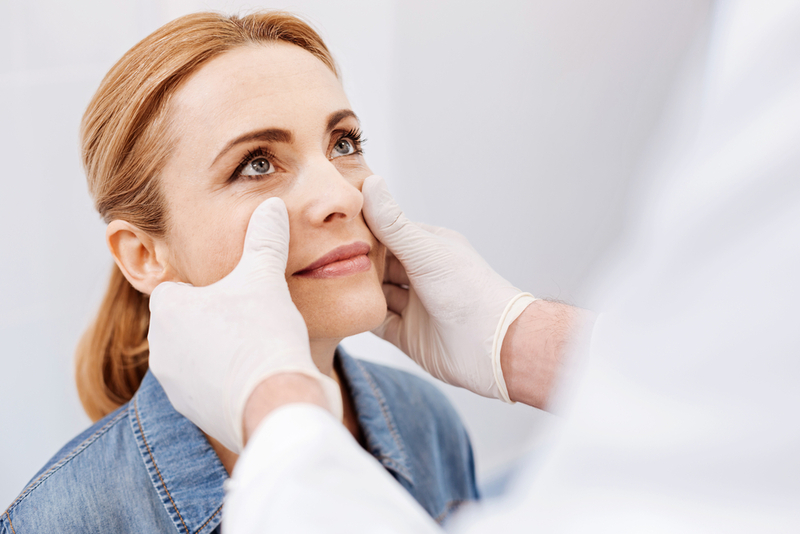 When searching for a skilled physician to administer Botox, you can ask for a referral from your primary doctor. 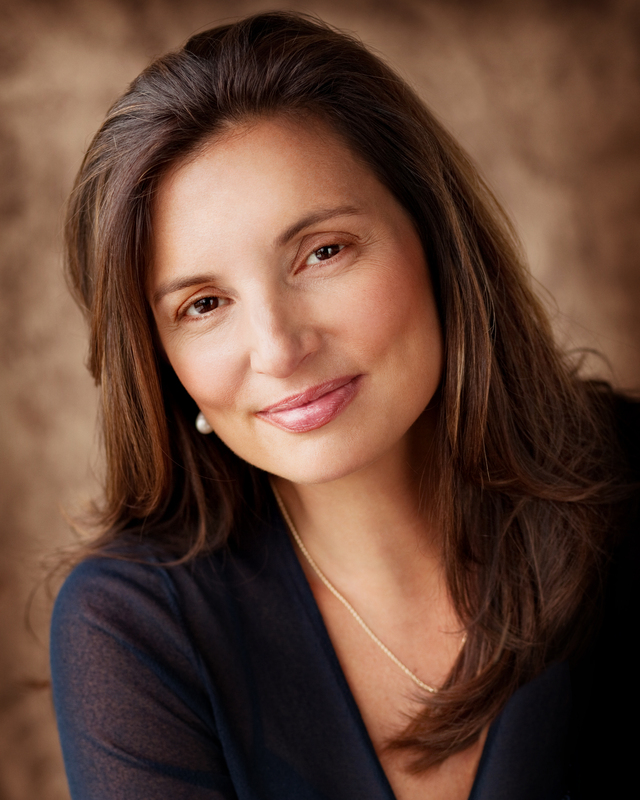 You can also look for local physicians who specialize in managing botulinum toxin products. The first step towards undergoing Botox is to schedule a consultation with a physician to discuss the results you envision. Most meetings will take 20 minutes or more before a physician can determine if Botox is right for you. 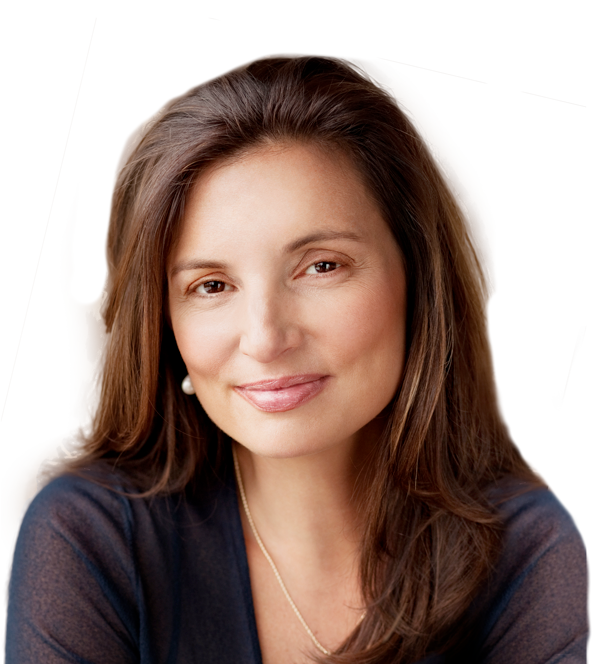 At the consultation, you will have the opportunity to discuss is Botox safe? Please call the Vargas Face and Skin Center today to schedule a consultation with Dr. Hannah Vargas and her trained medical staff to discuss Botox, Dysport, and Xeomin to decide which one will best suit your individual needs.